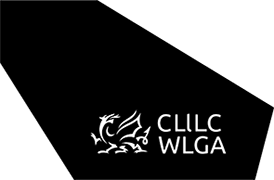 The Wales Principal Youth Officers' Group is a professional learning community of serving officers, comprising of principal youth officers from within the 22 local authorities in Wales. The term “principal youth officer” means the officer nominated by each local authority who is the strategic head of the Youth Service. Youth Work in Wales: Principles and Purposes sets out the key principles which underpin youth work and provides an overview of its nature, purposes and delivery. This document has been produced for managers and trustees of youth organisations, politicians, local authority elected members and officers, practitioners, trainers and people training to be youth workers.